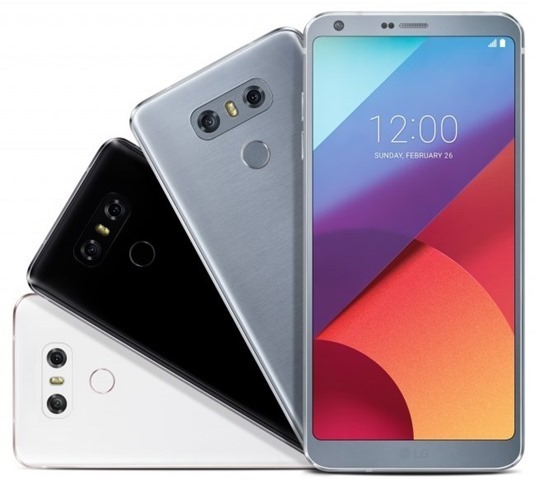 The LG G6 has been officially announced at the Mobile World Congress 2017, in Barcelona. The phone sports a 5.7-inch Quad HD+ FullVision Display, with a resolution of 2880 x 1440 pixels, a pixel density of 564ppi, and an aspect ratio of 18:9. The G6 runs on Android 7.0 Nougat with LG's UX 6.0, and Google Assistant. The phone is powered by a Qualcomm Snapdragon 821 processor, instead of the newer Snapdragon 835 Soc. 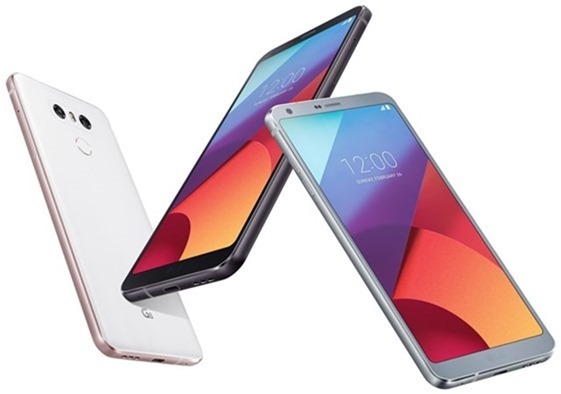 The LG G6 has 4GB of LPDDR4 RAM, and comes in two storage variants, one with 32GB and the other with 64GB, with support for up to 2TB of expandable storage, via microSD. 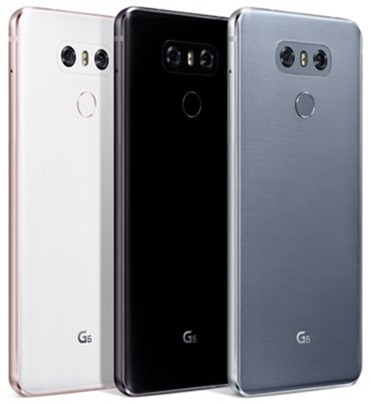 The LG G6's camera department comprises of a 5 megapixel 100° wide angle lens front camera with an f/2.2 aperture, and a dual rear camera set up with a 13 megapixel 125° wide angle lens with an f/2.4 aperture, and a 13 megapixel standard camera with Optical Image Stabilization with a 71° angle and an f/1.8 aperture. The phone is backed by a 3,300 mAh battery which supports Quick Charge 3.0. 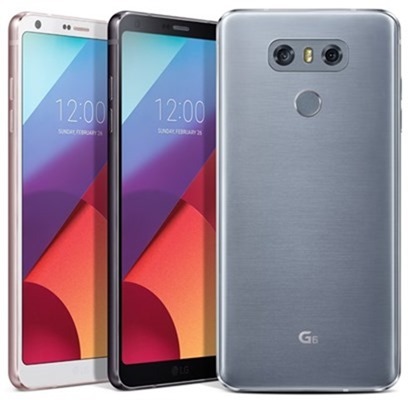 The LG G6 is IP68 water and dust resistant, has a aluminum and glass with a metal frame and a soft matte finish. The phone has a fingerprint scanner on the back panel. The LG G6 has a 32-bit Hi-Fi Quad DAC for audio, and Dolby Vision. The LG G5 will come in three colours: Astro Black / Ice Platinum / Mystic White. There is no word on the pricing or the availability of the LG G6 as of now. Moto X4 officially announced at IFA 2017, and here's what it boasts.